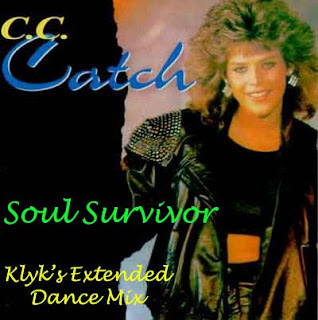 From the pen of Dieter Bohlan (Modern Talking, Blue System) comes this brilliant europop tune from the German Songstress C C Catch. I had a blast remixing this, throwing everything into the pot, adding extended instrumentl parts new drums, bass, percussion & a well known sample from legendary group Odyssey. The remied version clocks in at 9 mins. Enjoy this version and please leave a comment on how you think I did.